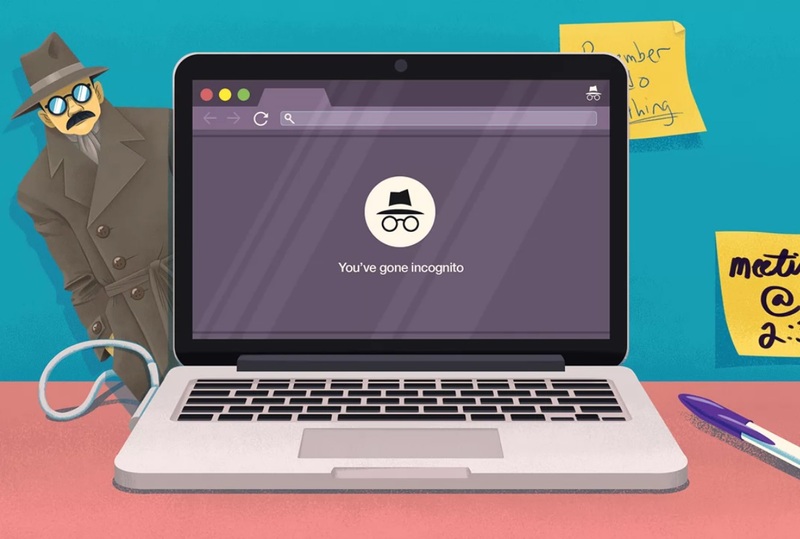 Incognito Mode, Private Browsing, Private Mode – it has a lot of names, but it’s the same basic feature in most modern web browser. Private browsing offers some improved privacy, but it’s not a silver bullet that makes you completely anonymous online. If you are concerned about your online privacy, then you should know what private mode in browsers does and doesn't do to protect it.